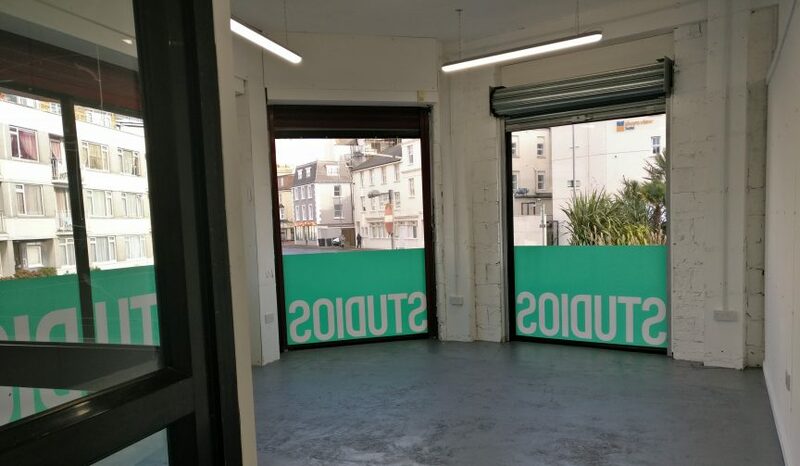 DC2 Artist Makerspaces is situated at 137-139 Seaside Road and provides a range of artist spaces for hire. For rates and to arrange a viewing, please contact Lucinda Murphy on facilities@devonshirecollective.co.uk or 01323 731600. The ceramic and printingmaking studios can be hired for a one-off workshop. We currently have 6 artist studios at DC2 ranging in size for hire. A studio can be hired by an individual or by 2 sharing (upon request). 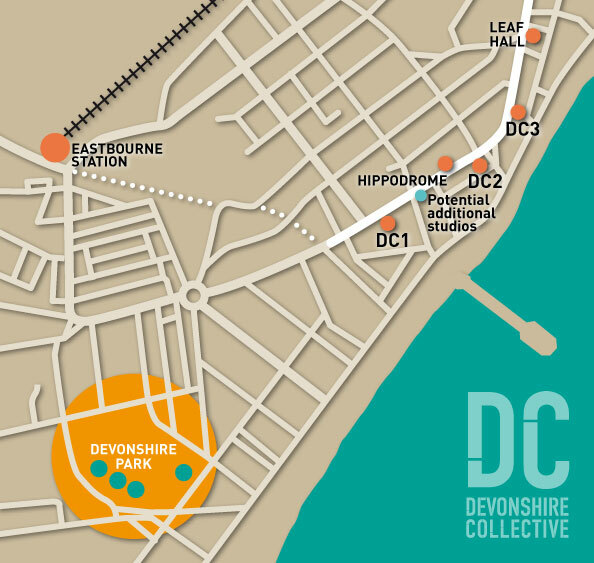 Our membership scheme offers loads of great incentives, not least that you’ll be joining a dynamic artist community in the heart of Devonshire Ward. There are a few ways you can pay for your DC Membership. You can pay us directly via a bank transfer (free) or through the Paypal button below (small charge). Once payment of £60 has been made, please email Amy on programmer@devonshirecollective.org.uk to confirm your membership. Click on the ‘Buy Now’ button below and follow the payment instructions. We will receive an email notification of your payment, and we will be in touch shortly after to confirm your membership.